Anne-Marie Kim is the head test driver from Road & Track who has something in common with Michael Schumacher. 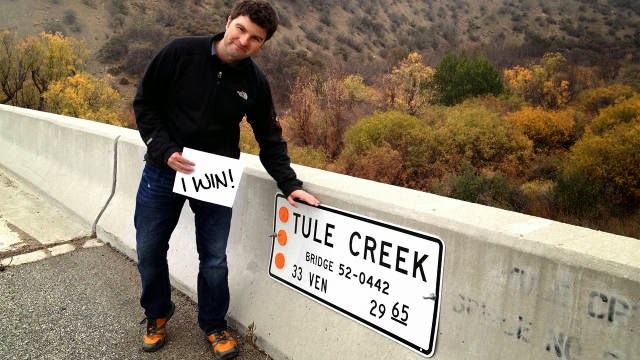 Back in February 2013, the Road and Track editor fell from a bridge and landed 38 feet below in a rocky stream. Just like Schumacher, he was airlifted to the hospital and had a brain surgery making everyone believe that his chances of surviving were more than weak. Eleven months later, Anne-Marie Kim is alive and well. And today he decided to share his story with everyone not only to give hope to Schumacher's family, friends and fans, but also to give the proof that a full recovery is something possible for the F1 legend. It's an interesting read and a very touching story. Head on to Road & Track to read the full article.